Warm sunshine and clear blue skies greeted guests arriving for the 2018 outing of Gulfood, the largest trade event in the Middle East for the fast-moving consumer goods sector. 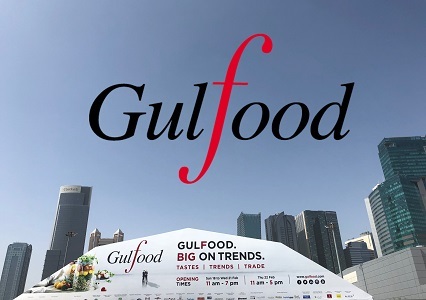 Now into its 23rd edition, Gulfood welcomed almost 100,000 visitors to the showgrounds of the Dubai World Trade Centre, with 1 million square feet of floorspace dedicated to the showcasing of the latest trends and product ideas from across the food and drinks space. Some 5,000 exhibitors set up shop across the various pavilions, which were divided into eight core product categories: beverages, dairy, fats & oils, health wellness & free from, pulses grains & cereals, meat & poultry, world food and power brands – the latter promoted as “a one-stop-shop for multiple product categories”. In line with its stated ambition of “placing innovation at [its] heart”, Gulfood 2018 also accommodated a number of special features and dedicated zones unveiling the latest trends, disruptive ideas and culinary inspiration shaping the global food and drinks space. The show’s Salon Culinaire acted as a showcase for expert chefs and bakers looking to push the boundaries in food preparation and presentation, while the Halal World Food section introduced visitors to opportunities presented by the burgeoning halal food sector across the globe. 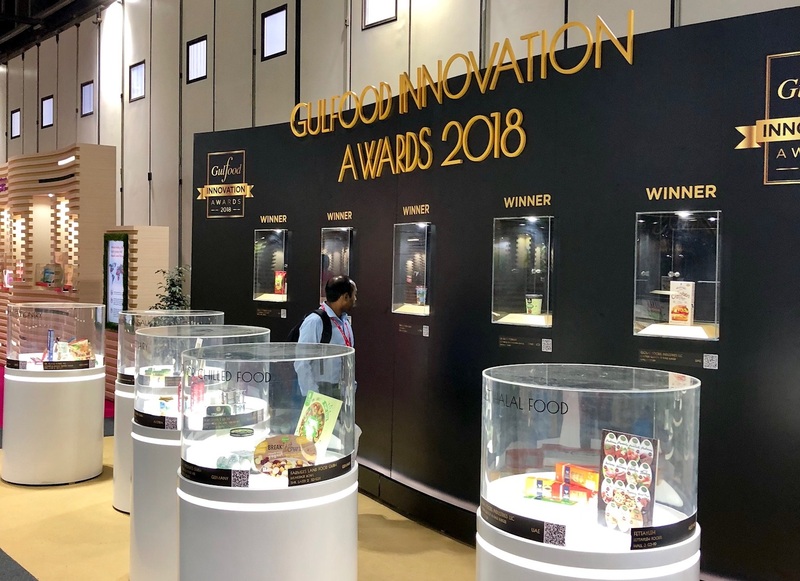 Other show highlights included the Gulfood Innovation Awards, celebrating excellence in consumer goods NPD across 13 categories, and the Newcomers Area, a pavilion dedicated to firms seeking to enter the Middle East for the first time. 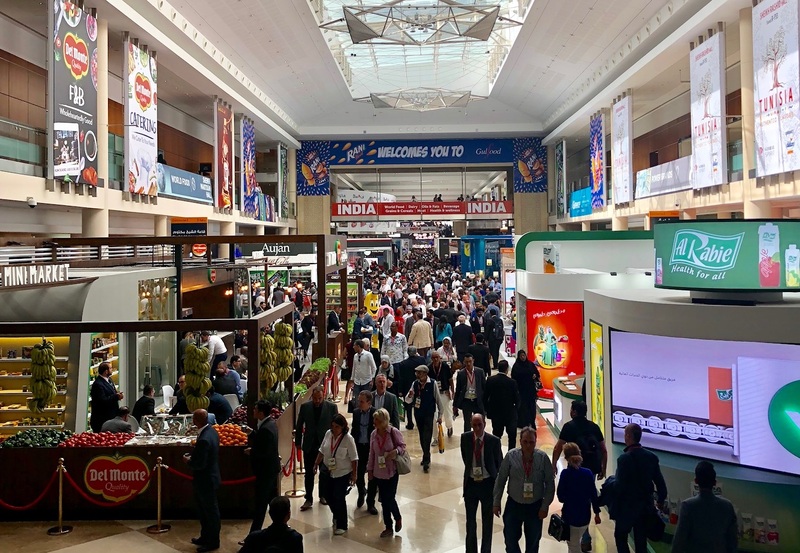 Elsewhere, the Discover Zone & Innovation Area highlighted the latest product concepts from exhibitors set to hit shelves in the United Arab Emirates and beyond. Health & wellness, functionality, convenience and simplicity emerged as key concepts among the myriad products on display, indicating the extent to which the UAE food and drinks space is being impacted by many of the overarching trends that are also being witnessed in other parts of the world. ‘Healthy’ grains such as chia and quinoa headlined many new launches, while ‘superfood’ vegetables such as kale and beetroot cropped up across a range of categories. Ingredients such as coconut and olive oil also continued to make a statement, tapping into consumer demand for dairy alternatives and ‘better for you’ fats.